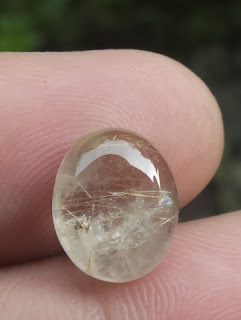 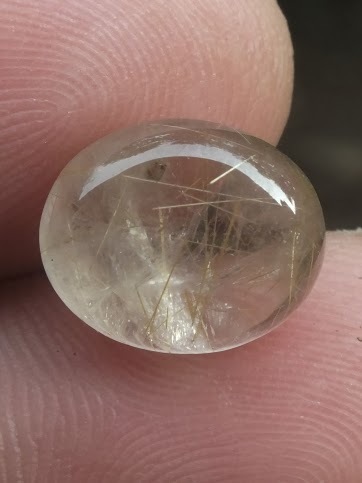 This is a very nice Natural Rutilated Quartz loose stone with a golden rutile inclusions inside. 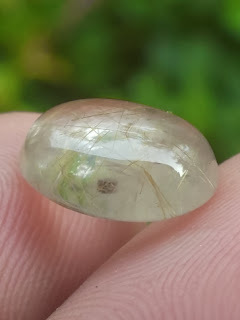 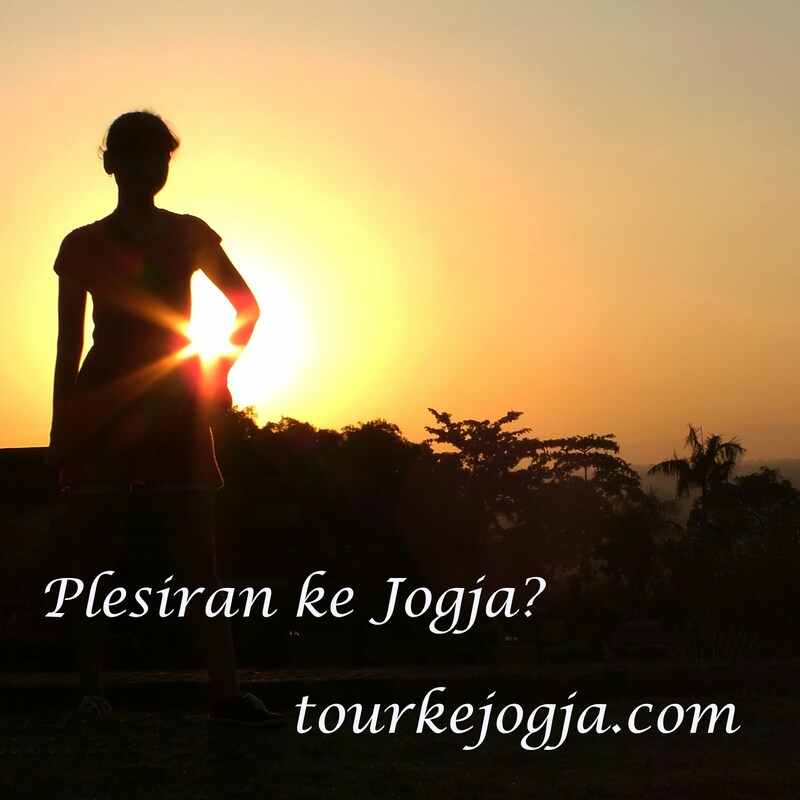 This gems is also called as Venus-Hair Stone. 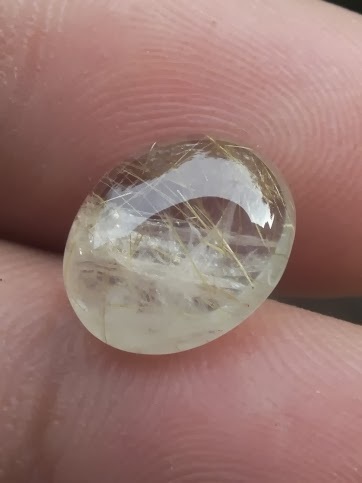 The size of the gems is 12mm x 10mm x 4,5mm. 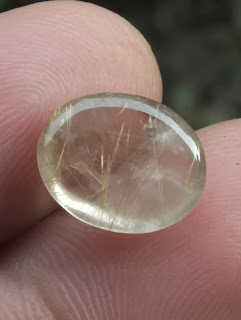 A nice golden rutilated Quartz for your precious gemstone collections!